"Digital Marketing for boost sales"
I still have time to access it, but with the almost a year I've been using MailZak, I have no dislikes. "Amazing Platform for mail aggregation and social networking"
Firstly It also tells me whether the mail is read or not and at the same time allows me to schedule mails. Also it assist me to check my social notifications and emails right away without having to open multiple tabs. Actually i am using this for my website http://wikiban.com to send/receive mails from prospect clients and it seem cool and fantastic. We are able to increase sales and close more clients using MailZak. With its spam lock, we are able to reach clients which ensures our mail doesn't appear in the spam section. We easily schedule email hence giving us the opportunity to scale up our business. Its autoresponder also helps increase engagement with clients. Its the best email marketing tool to try out. I haven't encountered any challenges with the software so far. No dislike about the software. We are able to increase sales by reaching a larger audience. "Easy to use tool for marketing"
I have been using Mailzak's service for quite some time now and I am impressed by the rich set of features it has. I can send mails to multiple customers and track which ones got opened free of cost. Their customer support is also decent and I asked them to implement some new features and they said they will do it. Nothing as such as of now. I will update once I find anything. I run an online portal http://urbanclans.com which organises gaming tournament and for that I need to send bulk mail to customers. Mailchimp helps you design and share campaigns across multiple email and ad channels, integrate with services you already use, and track your results. It's like your own personal publishing platform. Salesforce Email Studio email marketing tool (formerly ExactTarget) is a targeted email marketing provider for Fortune 500 and Small Businesses alike. 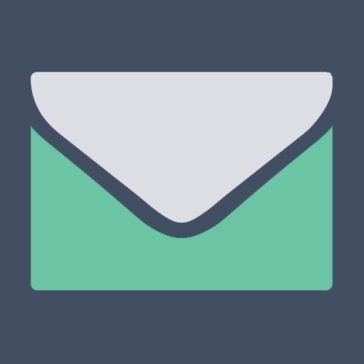 Campaign Monitor’s easy-to-use, professional-grade email marketing and automation platform helps today’s fast-growing businesses use email to drive real, bottom line results. Email marketing services that help small businesses automate email follow up and newsletter delivery for increased customer retention and higher sales. 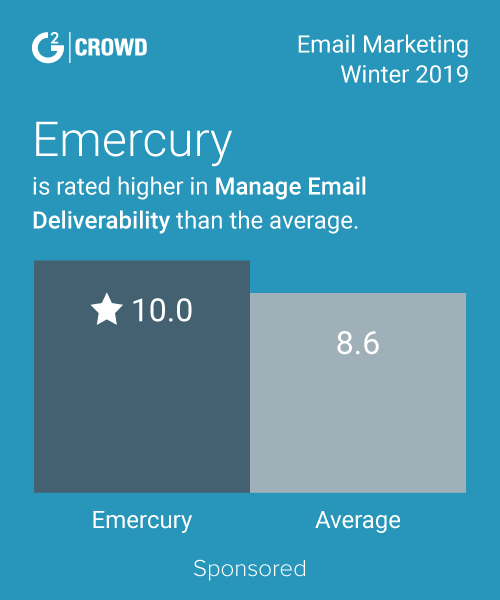 Emma’s email marketing platform focuses on segmentation, automation, and an easy-to-use email builder to make it easy for teams of all sizes to leverage their customer data, increase engagement, and drive more revenue from email. * We monitor all MailZak reviews to prevent fraudulent reviews and keep review quality high. We do not post reviews by company employees or direct competitors. Validated reviews require the user to submit a screenshot of the product containing their user ID, in order to verify a user is an actual user of the product. Hi there! Are you looking to implement a solution like MailZak?